The pattern is filled with fruits. Match them and pop to get points. Have you ever wanted to get points for something tasty? 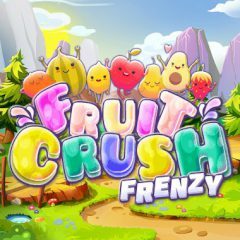 In this game popping fruits with bring you some points, so don't waste time!